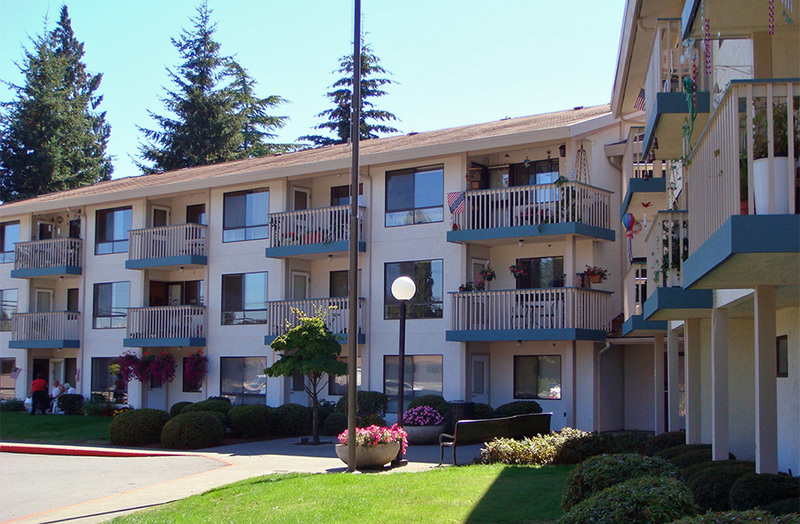 The Sedro-Woolley Housing Authority's 80 apartments can be found in two different communities. 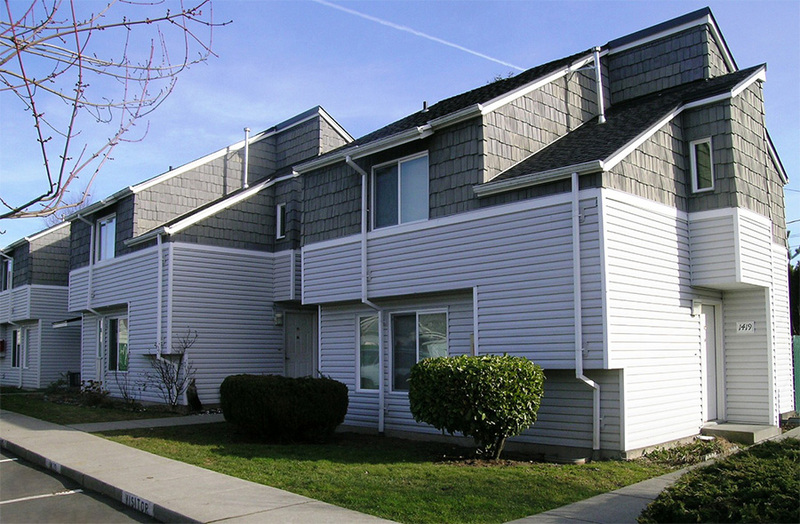 Cedar Grove offers 2-, 3-, and 4-bedroom townhouse apartments for families. Hillsview provides 1-bedroom apartments for people 62 years of age or older, as well as younger adults with disabilities and single people. To apply to live at either Cedar Grove or Hillsview, please print, complete, and return to SWHA a subsidized housing application (PDF). To report any changes to your application (e.g., address, family situation, income), please print, complete, and return to SWHA an application change form (PDF). Cedar Grove is located on a quiet residential street less than a mile from downtown Sedro-Woolley. It's just a 10-minute drive to a wide range of shopping and services in nearby Burlington. Each unit has a private outdoor patio and the property features stunning mountain views. An on-site community playground features a large green space perfect for picnicking or play, and each townhouse apartment has its own, private outdoor patio. Cedar Grove offers 20 apartments, including 3 2-bedroom units, 9 3-bedroom units, and 8 4-bedroom units. Surrounded by groves of evergreen trees and beautiful mountain views, Hillsview is an affordable and attractive community for seniors and individuals with disabilities. Several on-site services are available to Hillsview residents, including a visiting nurse and food bank delivery. The Sedro-Woolley Senior Center is less than half a mile away. Each of the 60 1-bedroom apartments features an outdoor deck or patio, and community laundry facilities are on the building’s first floor. Hillsview also offers an activity room and large patio available to the entire community. For both Cedar Grove and Hillsview, nearby shopping includes Food Pavilion and the Sedro-Woolley farmers' market. Bus transportation is available on Skagit Transit route 717. Nearby recreation opportunities include the Sedro-Woolley Museum, Gateway Golf Course, Riverfront Park, Tesarik Ball Park, Hammer Heritage Square, and the Sedro-Woolley Public Library. Students live within the service areas of Central Elementary, Cascade Middle, and Sedro-Woolley High. The closest medical facilities include PeaceHealth United General Medical Center, Skagit Valley Hospital, and VA Puget Sound Healthcare.